If you want to sell your rental property, then you should start by asking yourself two questions. Landlord insurance, compliance and reputation. How would a fire or accident affect my liability or reputation? Our corporate and institutional clients ask about these issues a lot. Most letting markets are quite small ecosystems and landlords are aware that they carry certain responsibilities. 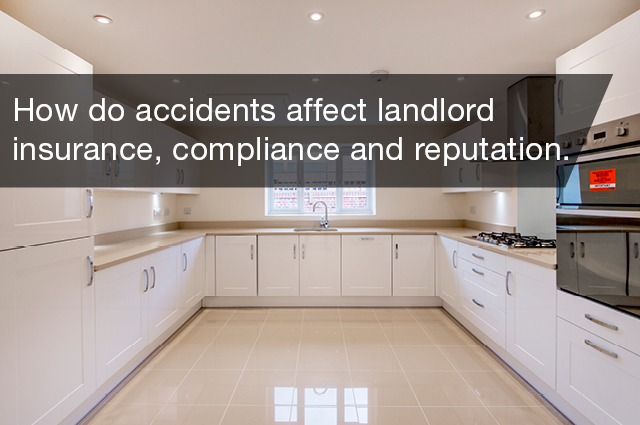 Landlords want to know that risks are being mitigated. 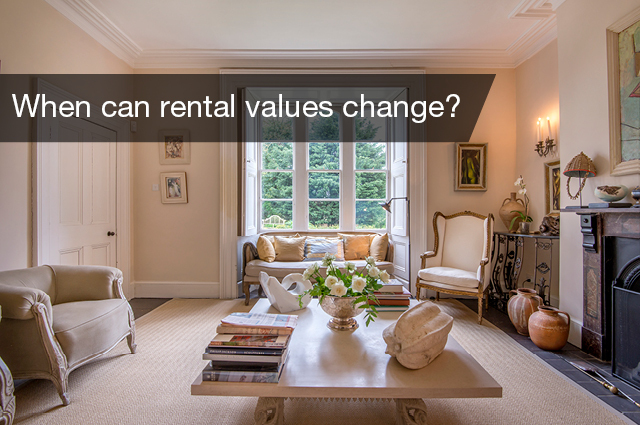 When can rental values change? Rent levels are close to the hearts of both landlords and tenants, who usually have different views on the subject. There are two main factors: legal requirements and market forces. 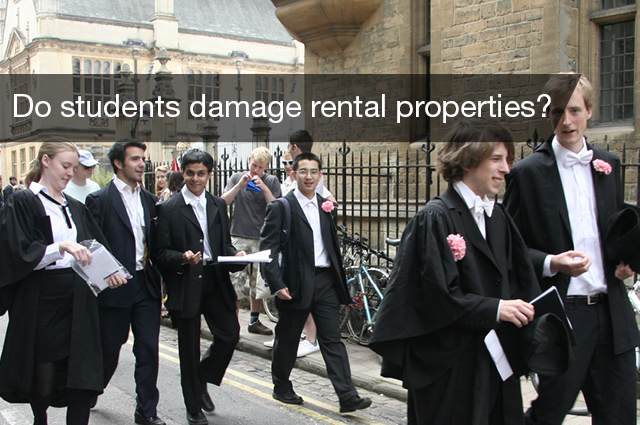 Renting to students – do they damage properties? 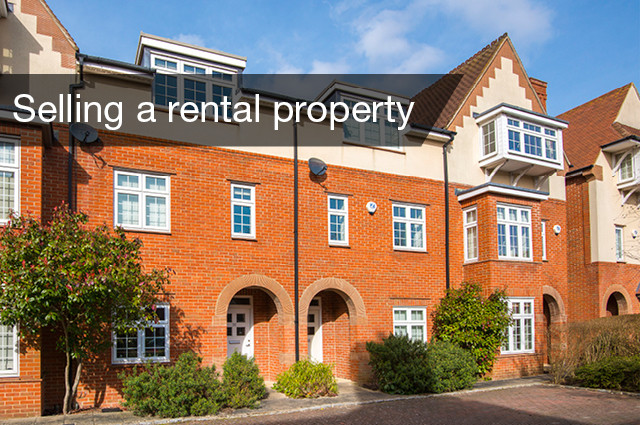 If you let them, yes, but this can be said for anyone in a rental property. 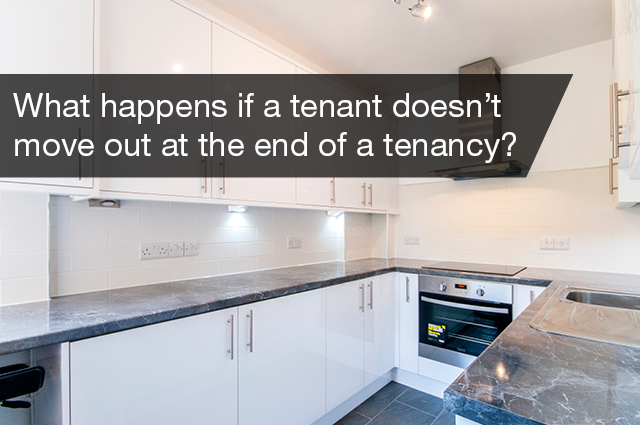 What happens if a tenant doesn’t move out at the end of a tenancy? This has become a worryingly pertinent question in recent years and local authorities are struggling to provide social housing to those in need. There has been a lot of publicity in the national and trade media about evictions, they are always a flash point but they are actually quite rare. 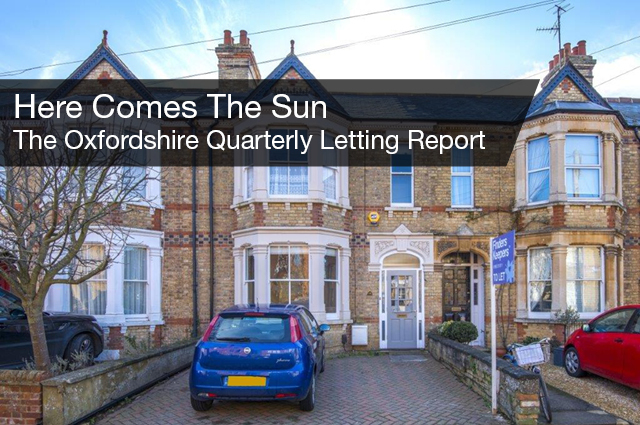 As the weather warms up, so will the market. 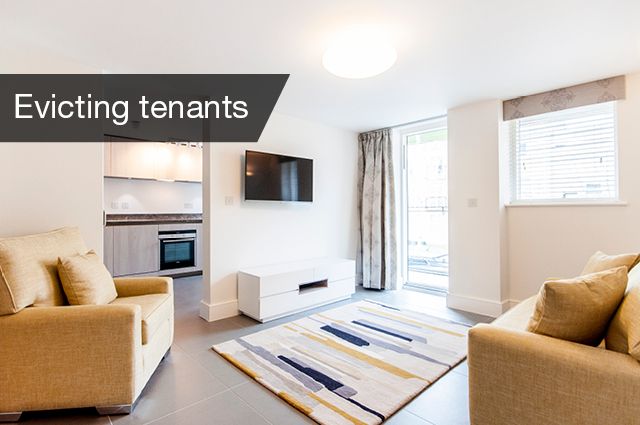 Prospective tenants will have more choice (but also more competition) and landlords may find it easier to achieve asking rents but will need to be flexible in order to secure a good tenant.